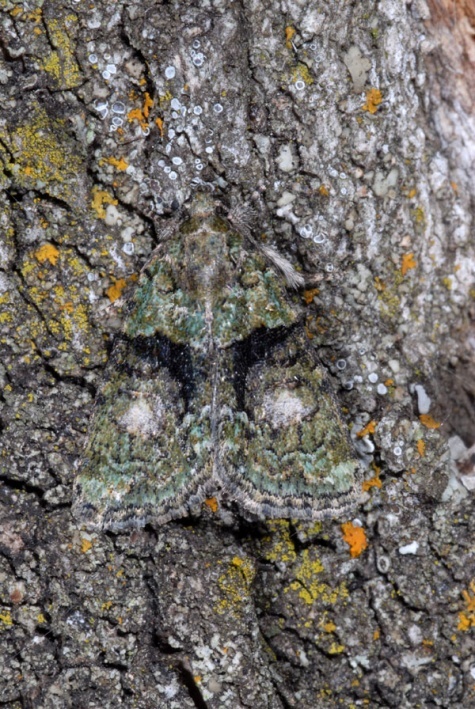 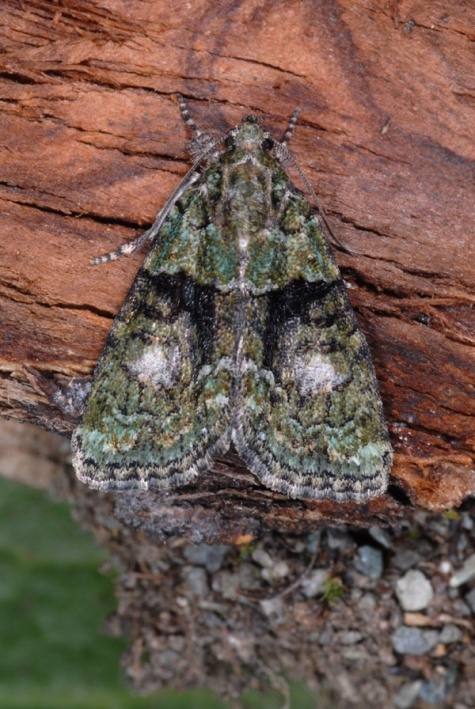 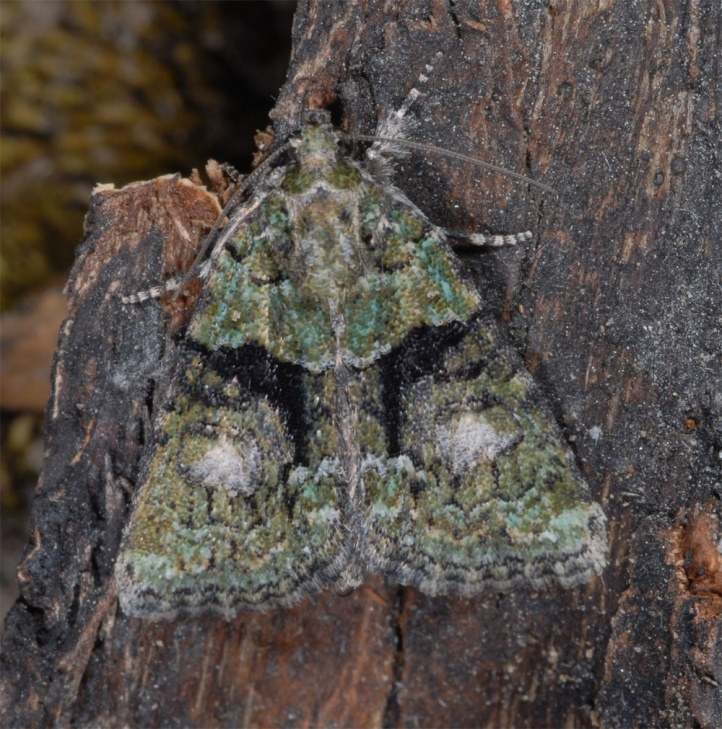 The caterpillar lives on algae, mosses and lichens on bark. 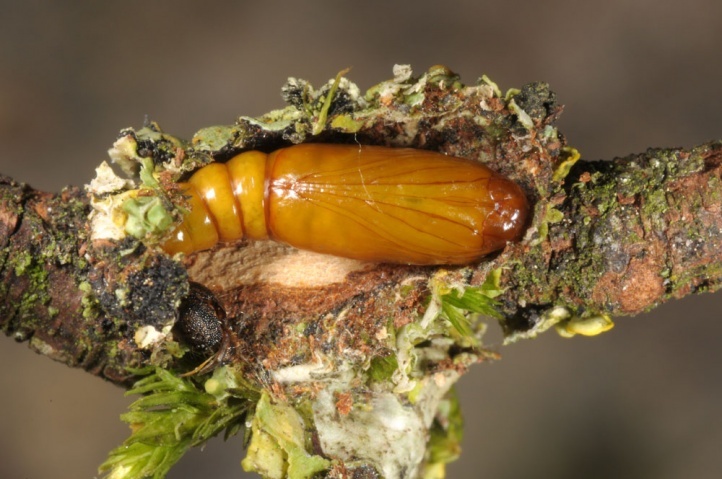 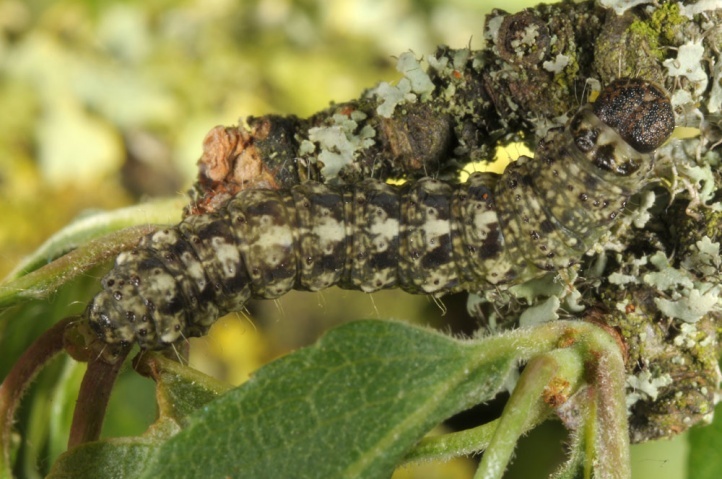 The caterpillar overwinters and is mature in May or early June. 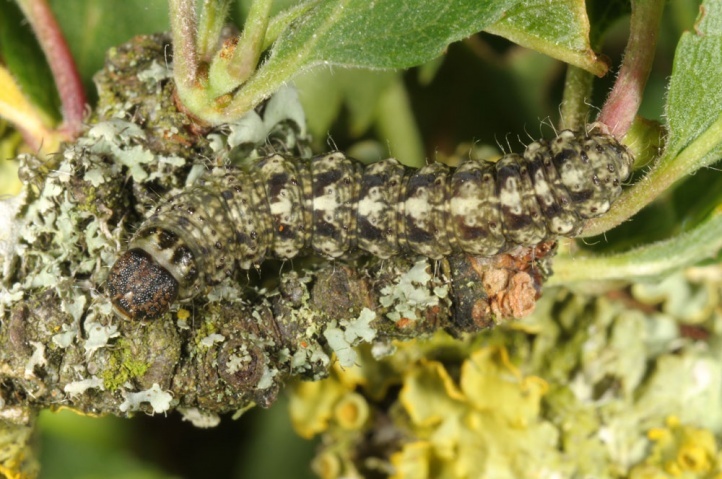 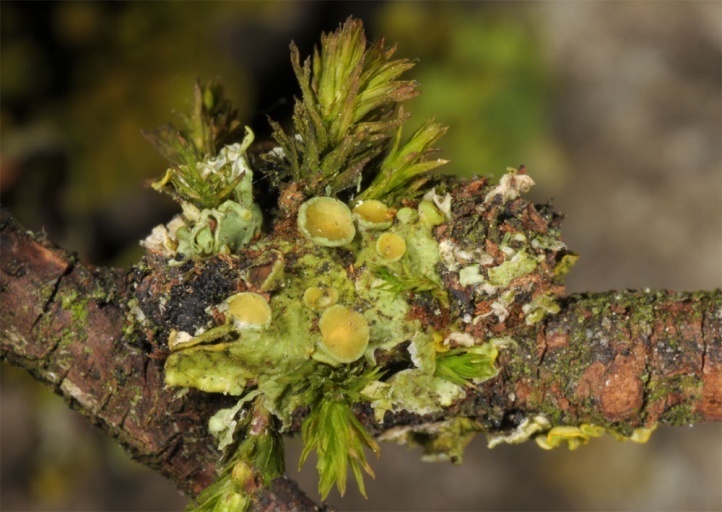 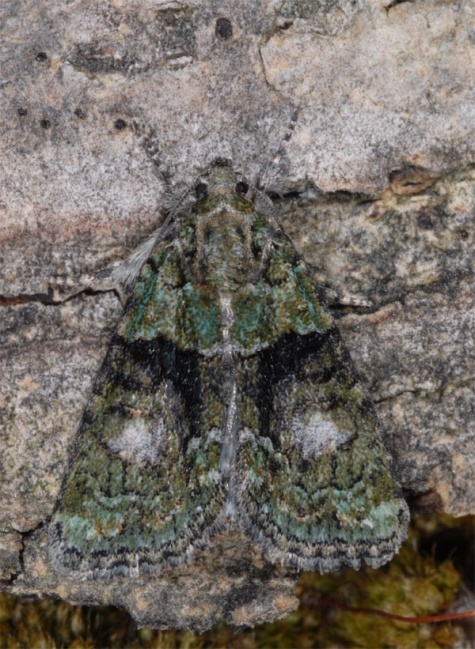 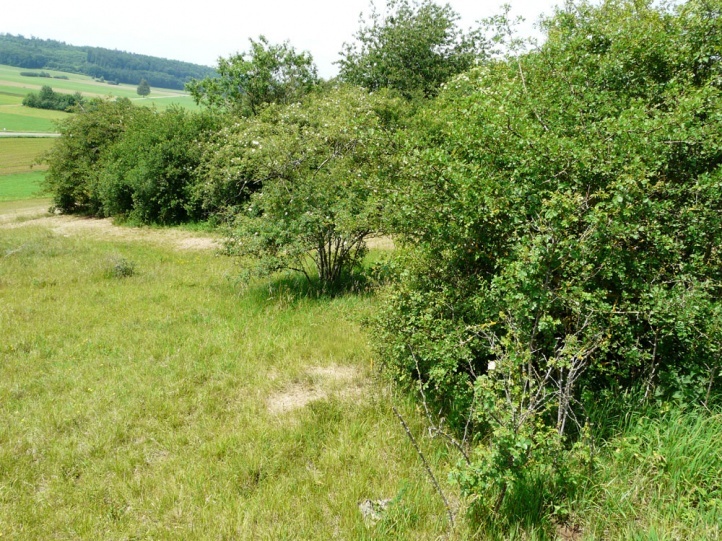 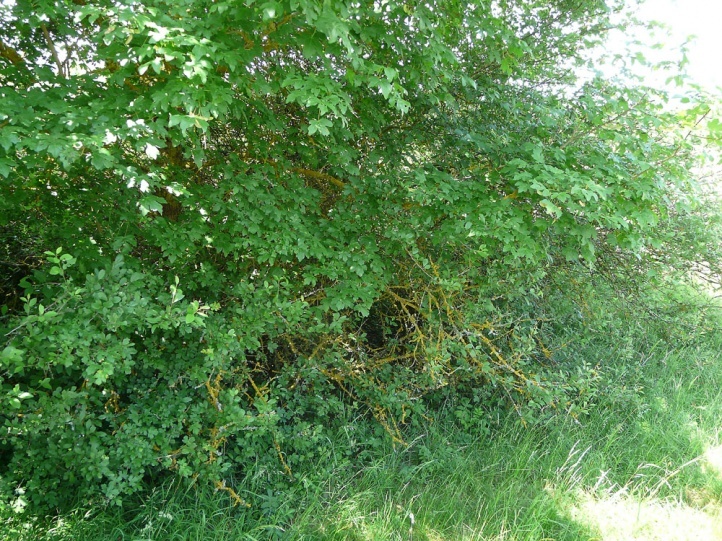 I found the caterpillar on the eastern Swabian Alb at the northern edge of a lichen-rich hedgerow (blackthorn/rose/maple) on the lichen-rich branches of Rosa canina in early June 2012. 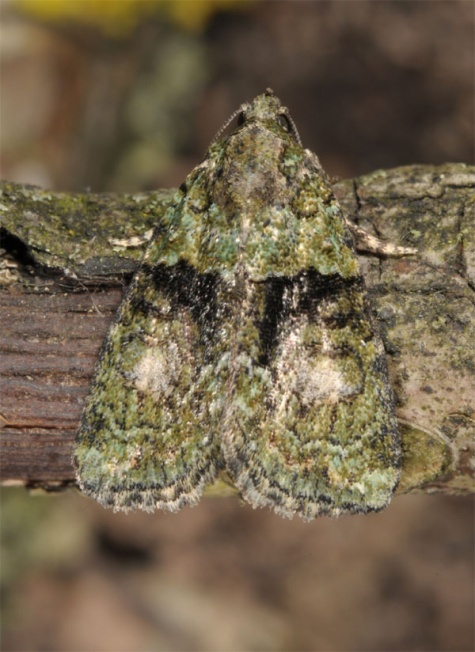 The moths fly from late June or early July to August or early September. 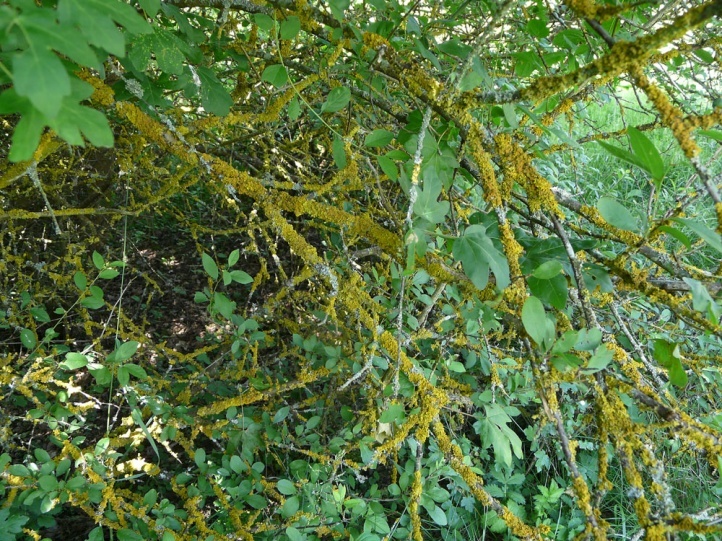 Cryphia algae occurs in south and Central Europe (to the north almost to the North and in particular Baltic Seas), and probably Western Asia.